One of the greatest things about Madison is that it is so diverse both ethnically and culturally. This is partially due to the influx of large numbers of foreign students and also ethnically diverse populations from around the US. The university attracts over 4000 students from over 114 countries world-wide. Our restaurants range from Jamaican to Hmong to Nepalese. Many festivals and events also enrich our exciting city culture. In addition, Madison is conveniently located close to Milwaukee (1hr. ), Chicago (2hrs.) and Minneapolis (3.5hrs). 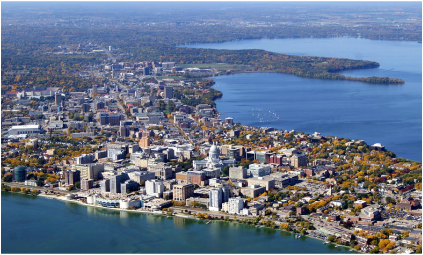 We encourage you to check out what Madison has to offer. Numerous Madison events are listed on in the city's free newspaper, The Isthmus, and on Madison Verve, an online city events calendar. 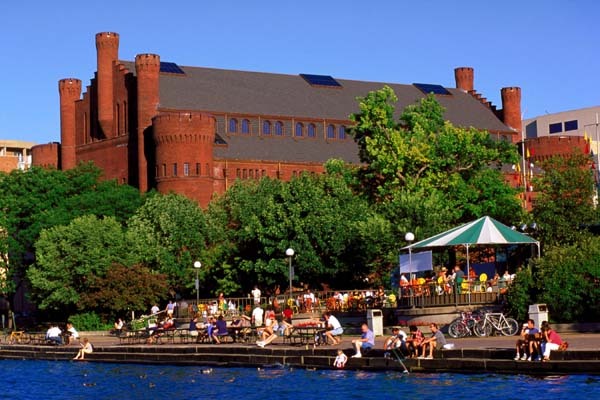 In addition, the UW-Madison Memorial Union has numerous campus events listed. The Memorial Union is the social, cultural and recreational center of campus. The Union also links the campus to the community by offering world-class performances at the Wisconsin Union Theater, hundreds of non-credit Mini Courses, Hoofers outdoor recreation programs, and nearly 1000 events annually including prominent lecturers, films, and music. Through its tradition of providing exceptional programs and services combined with an open, welcoming environment, the Union creates lifetime connections to the University, one person at a time.